We accept all major insurance providers and CareCredit. 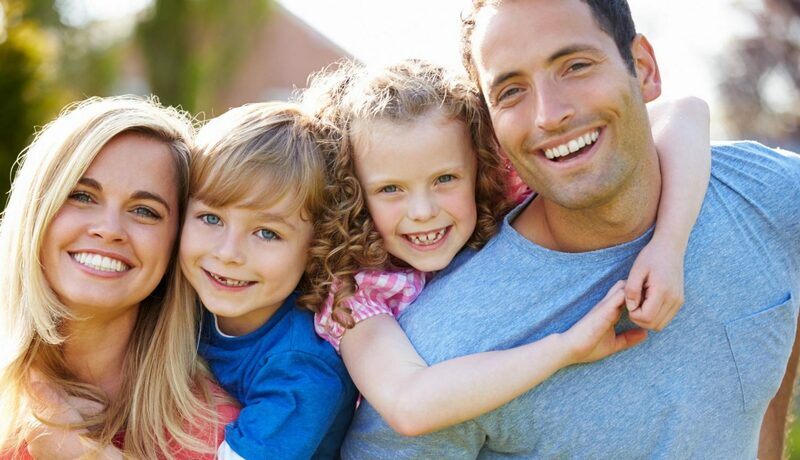 We offer an array of dental services for the entire family. We continue taking courses to provide the best care possible. Give us a call or book your next appointment online. Advanced technology to help diagnose and treat patients. Experienced and friendly staff members who will become like family. Cosmetic and general dental services for the whole family. If you are looking for a dentist who will be there for you not just today and tomorrow, but for all your dental needs and those of your family for years to come, Dr. Sraon is the dentist for you. Providing high-quality dental care, top-flight customer service, and compassionate dentistry for over 25 years, South San Jose Dentist Dr. Dilber Sraon is dedicated to building long-term relationships with our patients and their families in South San Jose. When you visit the dental practice of Dr. Sraon, your family becomes our family. We treat you how we would like to be treated, and you can be assured that you will receive nothing less than the best dental care we can provide. From Family Dental Care, Porcelain Veneers to Dental Implants, Invisalign Clear Braces and Dentures, we help patients of all ages to achieve and maintain a beautiful smile. I and my family have been using Dr. Sraon’s services for years. He takes the time to explain each step and makes sure you are comfortable. We have recommended his services to relatives, friends and neighbors. Dr. Sraon is kind and patient, accommodating to my schedule and performs excellent work. Recently I had a complex problem and he referred me to another dental practice which also did superb work. I would not have found them had he not provided this referral. His staff and assistants are lovely people. His offices feel very much a part of the neighborhood. It is very different from the corporate behemoths in other fields of medicine, and thus more personal. This also allows him to charge less for services than other, larger offices. I would recommend him highly. Easy to talk to and discuss needs. I felt comfortable and not shamed on any items that need work. I plan to refer others in my household. Dr. Sraon spends time with you, explaining any procedures that need to be done and investing the time to do quality work that will last. A very professional and personal view of my dentition that is consistent with his no frills , but friendly approach to dentistry. I highly recommend his work. Can’t ask for a better perfectionist. I’m very happy with Dr Dilber S. Sroan I’ve been going to him for 21 years! It’s clean, he’s thorough, and his staff is friendly.